Gassers and car art. Cars or Works of Art? "It's about hitting the most hearts with the most emotion". Dave Miller shares his passion with Marcel Haan. So Dave, you are into gassers. Yes, I’m into cars which, back in the mid west in the 50’s, were called gassers because they looked like cars you could drive on the street but they had modified motors. Later cars evolved and became more elaborate and pretty soon during the 60’s, they were really no longer street legal cars. They had very powerful motors and by the end of the 60’s, gassers evolved into drag racing cars which became the ‘ funny car’. It was basically a fibre glass body on a dragster chassis. So I was in on the early years of those kind of cars and that’s what I’ve always stayed involved in. Drag racing cars of the 60’s and sometimes muscle cars. I don’t drive in them now. I just like restoring or building one which I think reflects that time. It’s my hobby. Well I had never heard of the word ‘gassers’ before. I could take you to garages with guys you have never heard of, who are doing some magnificent work. I was there in the early stages and have seen how this hobby and industry has developed and I want people to remember that it’s really an individual activity. There are so many talented people out there, engineers who are never heard of. Cars are not about one individual or one shop. Every little town has someone who loves and builds wonderful cars. They are labours of love. 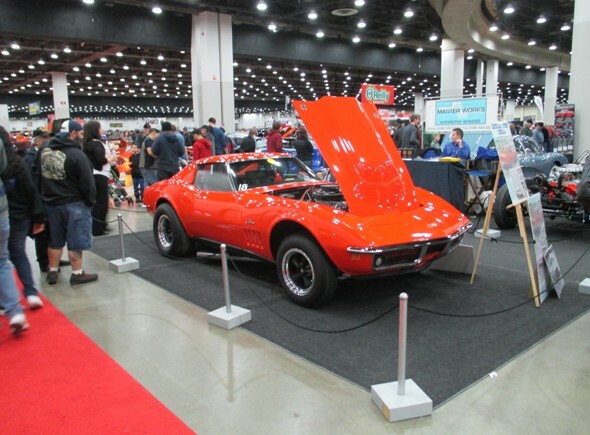 I’m focused on the 60’s when cars were so supreme, it just boggles your mind and I’ve been fortunate enough to build a couple of really nice cars. I’ve loved cars all my life. 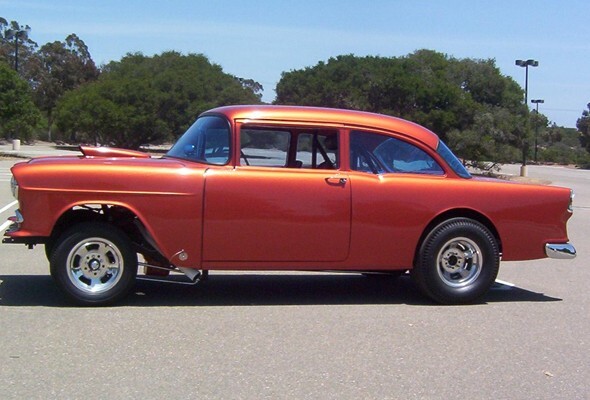 Dave Millers' 1955 Chevrolet gasser. 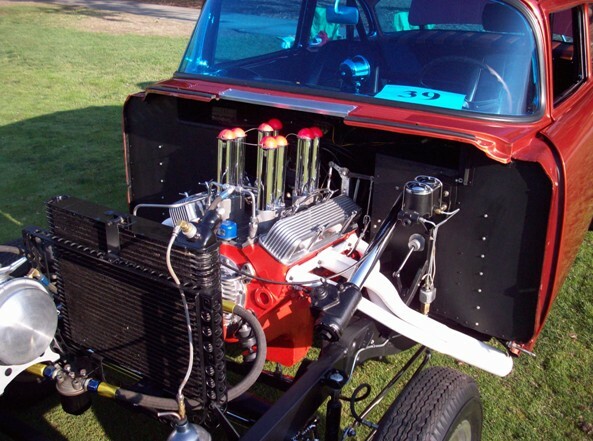 It won Postwar Race Car Class at the 2009 Los Angeles Concours d' Elegance and was most recently one of four featured gasser's at the First Annual Tribute to Gassers 2014 presented by the Automobile Driving Museum in Los Angeles. So for you, it’s important to build those cars with all the detail and in exactly the same way as they were in the 60’s. You nailed it. People find some aspect about the car from the era I like, which is kind of unique; they take that and pretty soon it’s reproduced everywhere and becomes the standard. But it really isn’t the standard because it wasn’t the way it was done. For instance, I’ve seen modern cars of today painted in all black primer. That kind of got started with Hot Rods and gassers because people building replica’s would paint them in all black primer. So people assume Hod Rods and gassers were painted in primer but thats not true. In my day, no-one wanted a primer, they were only painted in the primer temporarly until you could afford to paint it in the colour you wanted. I like to show people and remind them the correct way it was done back then. Today, replica’s can be built of any car you want. For example, some high end beautiful roadsters from the 30s and 40’s get built and the level of workmanship on those cars is phenomenal. In my opinion, they are no longer cars, they are works of art. 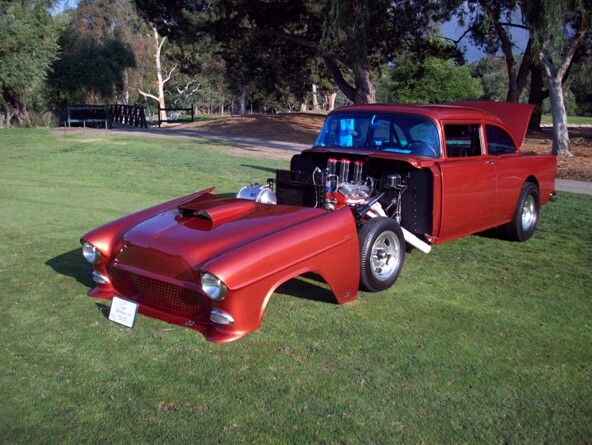 In 2009, I entered one of my cars, a 1955 Chevraley gasser which I restored, in the Los Angeles Concours D’elegance. We won ‘Post War Race Car Class’ because we restored it to the exact way it used to be. That means that we left imperfections in the car which the original builder was in too much of a hurry to get finished and out onto the race track. When we showed it at a car show, we got 994 points out of 1000. They took off 6 points because the fit of the doors were not as close as they thought they should be. The fact is, the doors were fibre glass, like the hood and other parts and the original builder didn’t want them to fit. He wanted people to know they were fibre glass. This is my point. Todays replica’s, even of gassers, are built to a level which just did not exist back in my time. It's not about the most expensive car, it’s about the car which has the most emotional association! Is that because at that time, those elements were not the main importance? The focus was on the performance and the general appearance. You got it. My focus is just to try to remind people that a car is a car but it still has tremendous emotional artistic value to people in remembering a time and an era. Some of the things that get overlooked are vital to really understanding that. The hurriedness and the imperfections that were left because they didn’t have the equipment or the time to finish it. How do you see the role of an automotive artist? I think that good art should tell a story of a place and have a broader impact on the people looking at it. Too much of our emphasis is making assets out of things and transforming them into objects to be sold. Take the French impressionists, their paintings give us a sense of the time and place. They show the average person, something which they didn’t see, and remind the viewer of something that has been forgotten or overlooked. 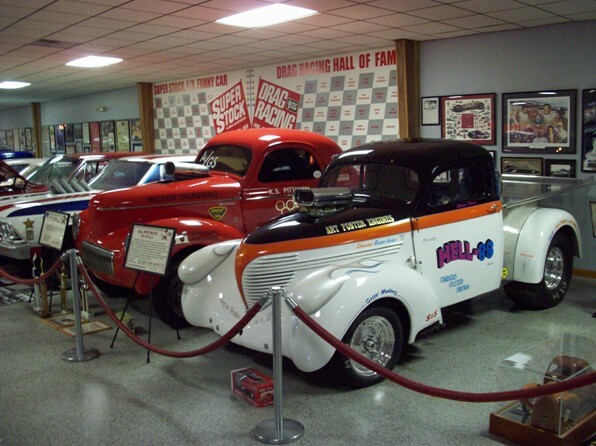 At the General Motors Heritage Museum in Detroit the biggest crowd puller is the little brown car in the corner which people remember their grandfather driving in or remember sitting in the back seat when they were a child. It’s about hitting the most hearts with the most emotion. It’s not the most expensive car, it’s the car which has the most emotional association. That’s also the role of an automotve artist; to capture emotion and preserve the cars of those days for future generations. Exactly. Explaining the culture of the time and place through the car, not as a vehicle but as a vehicle to connect the viewer with some important aspects of that time and place. Cars become very personal to me and it’s hard to get rid of them. But I am happy to pass them on to the right group of people. I have an association with Holland because my father is buried in Maastricht. He was killed over there in the WW2. 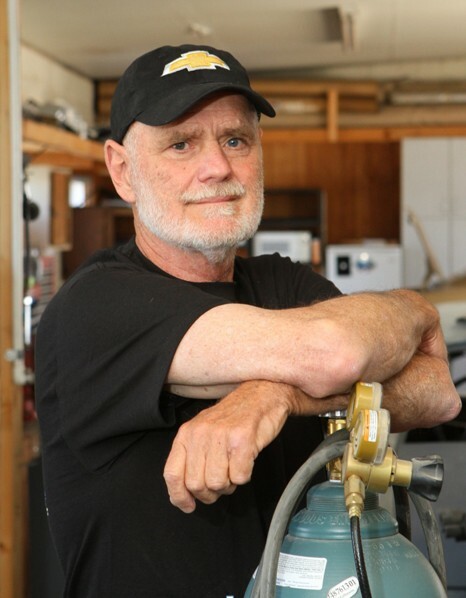 A very big thank you to Dave Miller for sharing his wonderful knowledge, experience and stories with CarArtSpot. Photographs and websites supplied courtesy of Dave Miller and Paul Stenquist of Paul Stenquist Photography .